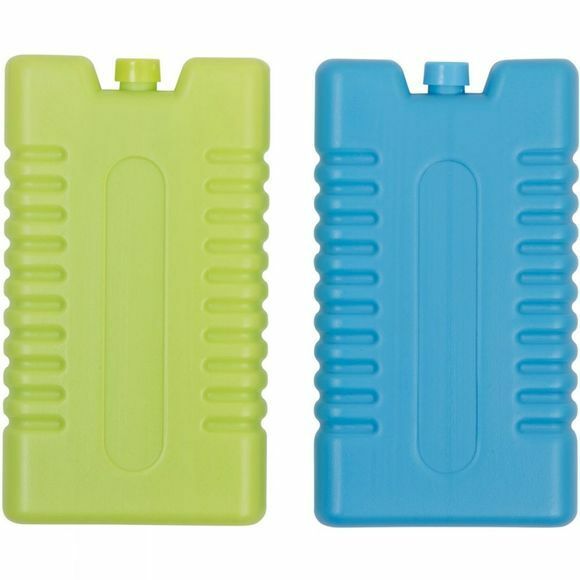 This set of 200ml Cooler Blocks from Blue Mountain is perfect for keeping drinks, food or medicines cool for longer in your passive hard or soft cooler. Food-safe (non-toxic refrigerant). Please note that this item is supplied in assorted colours but we are unable to guarantee which colour you will receive.